This homemade hot chocolate mix recipe is a quick and easy last minute DIY Christmas gift idea! Christmas and all the work that goes into holiday preparation can be stressful. 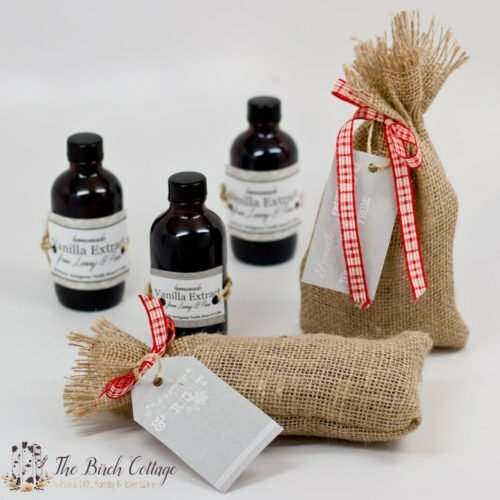 Having some homemade gifts that you can whip up in a jiffy or already have on hand, can be a real sanity saver. Hot chocolate and Christmas go together like winter and snow. You just shouldn’t have one without the other! We live in the Midwest and winters here can be very unpredictable. I’m of the opinion that if it’s going to be cold, gray and gloomy outside, it might as well be a productive cold and snow! I realize not everyone shares my opinion. I love the snow. It just makes everything seem brighter and warmer. Kind of like hot chocolate. It just makes the winters and time spent with family during the holidays that much brighter and that much warmer. It’s that time of the month where you’ll find me over on Kenarry: Ideas for the Home where I’m sharing the full recipe and tutorial for this DIY Homemade Hot Chocolate Mix Recipe and Christmas gift idea. It’s a two for one! 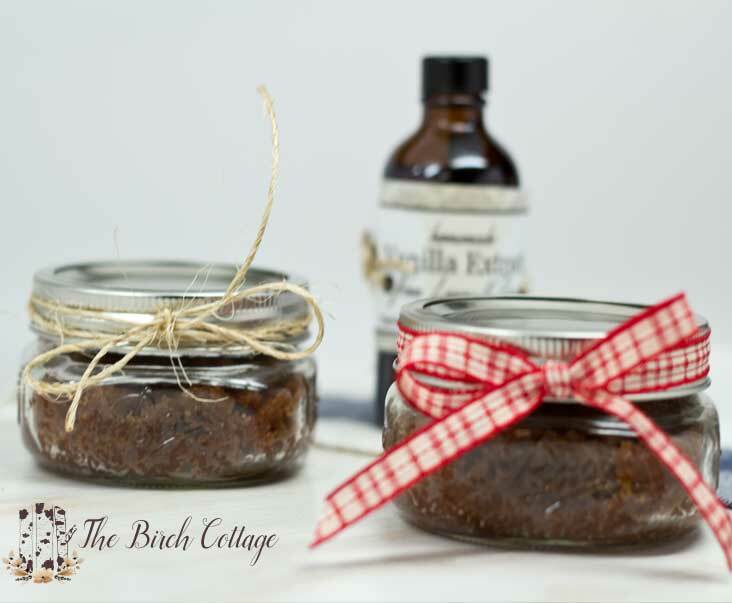 Plus, I’ve even created two different labels for your gift jars. So, hop on over and check out this recipe. Did I mention it makes a great Christmas gift? This DIY Sugar Hand Scrub is made from two simple ingredients that you probably already have on hand: Dawn Hand Renewal with O’lay Dish Soap and Sugar. Easy to make and the results? Amazing! This Vanilla Pumpkin Pie Spice Sugar Scrub is another super easy project and makes a fantastic and aromatic gift! Plus, I bet you have all the ingredients on hand: cinnamon, pumpkin pie spice, vanilla, coconut oil and brown sugar. Homemade Vanilla Extract is much easier to make than most people imagine. It just simply takes time for the vanilla to be extracted. The ingredients? Two. Vanilla beans and Vodka. 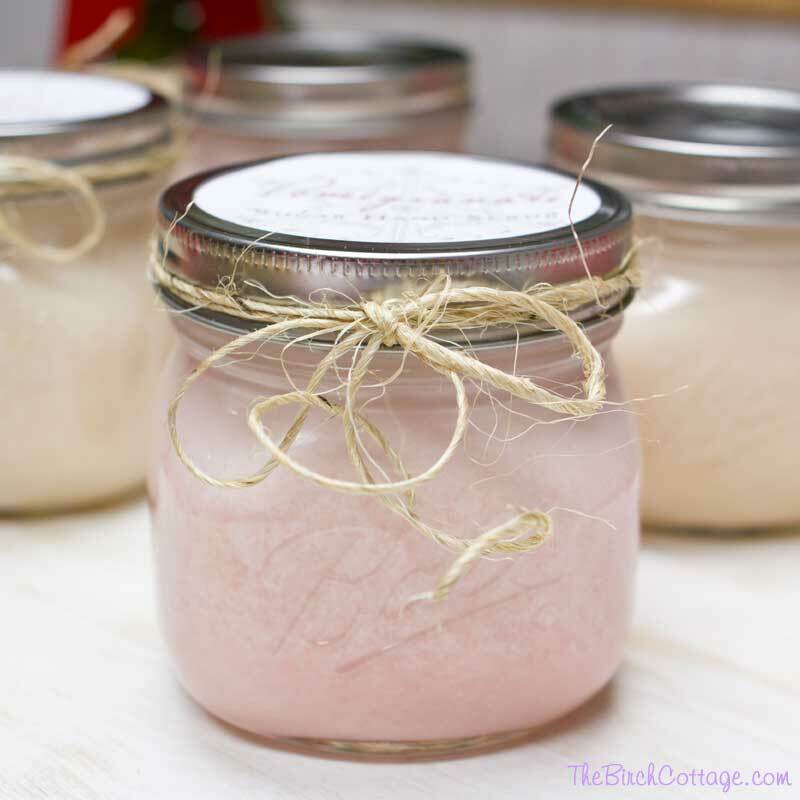 I also put together a list of 12 DIY Christmas Gifts in a Jar ideas that I’ve collected from other bloggers. 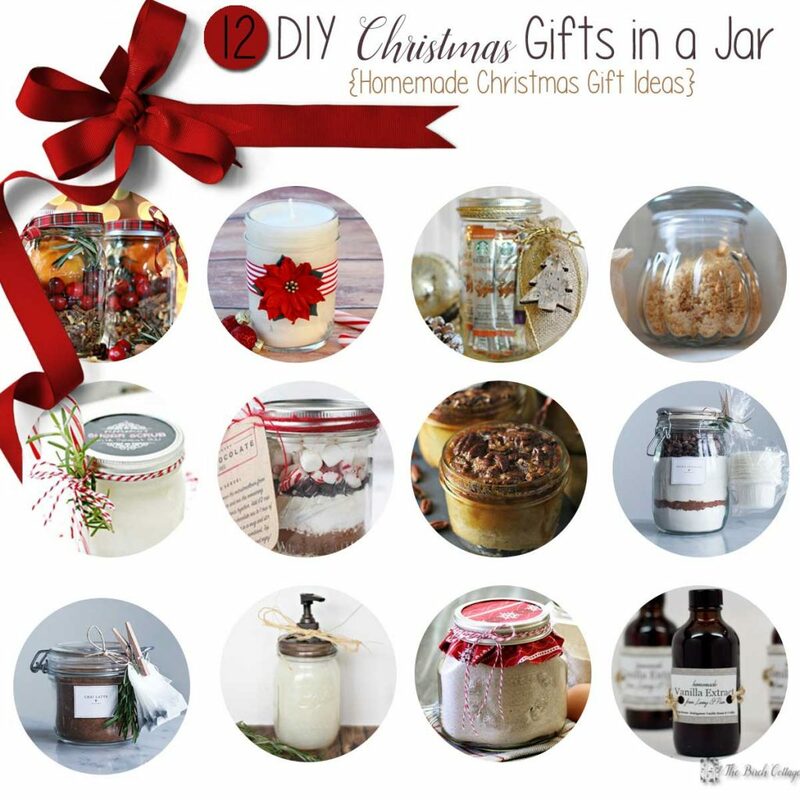 There are a lot of great and easy homemade gift ideas in this collection. 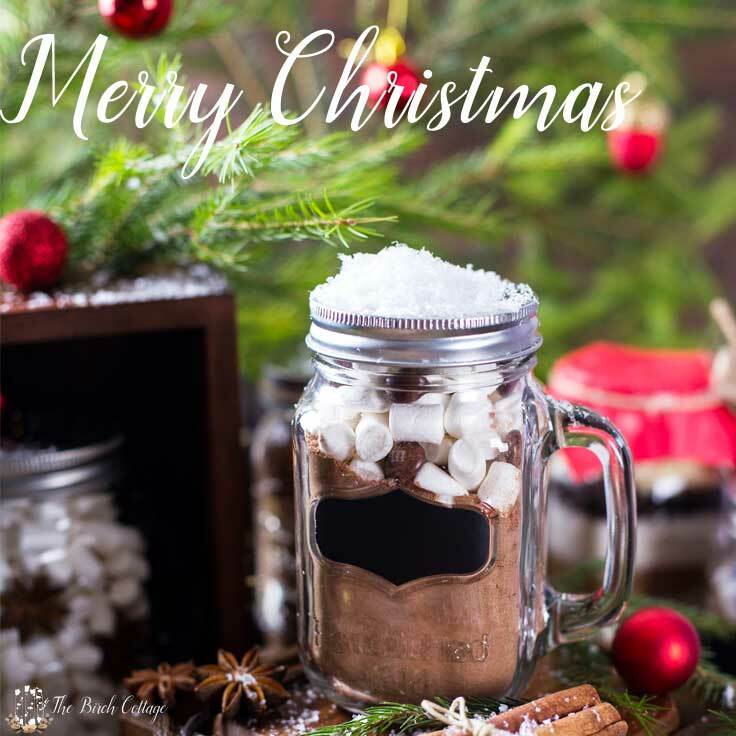 So, if you’re looking for something homemade to give as a gift this season, my Homemade Hot Chocolate Mix Recipe or one of these ideas are sure to help! Wishing you and your family the merriest of holidays and the happiest New Year ever!! I can't seem to find the Hot Chocolate recipe. I click on the picture and the same picture comes up, I click on recipes and the same picture comes up without the recipe. Help! !